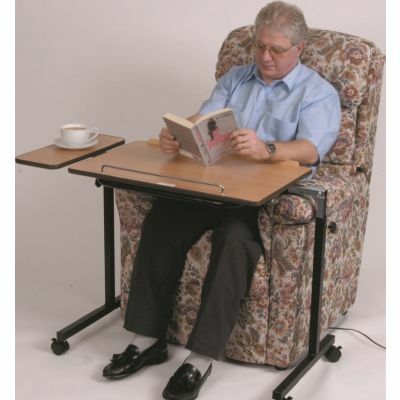 Standing for long periods can take its toll on the best of us. 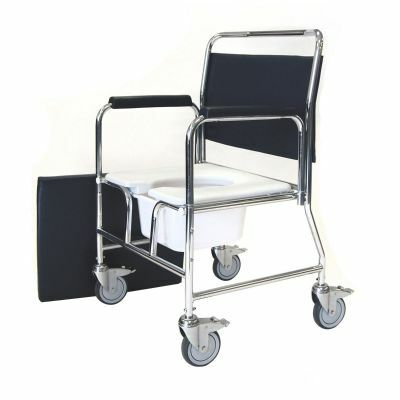 For those with limited mobility, the task becomes even harder. 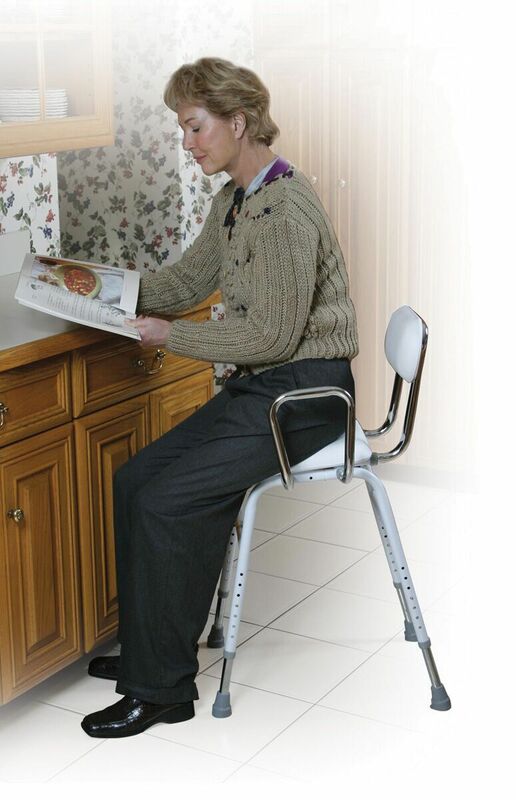 A perching stool is used to rest safely and easily in areas like the kitchen, to ease the pain of standing up. 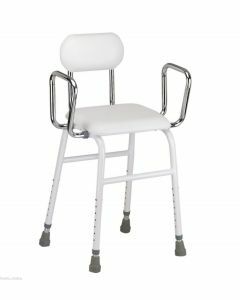 Most perching stools for the elderly feature height adjustable legs and an angled seat to make sitting down and getting up easy. 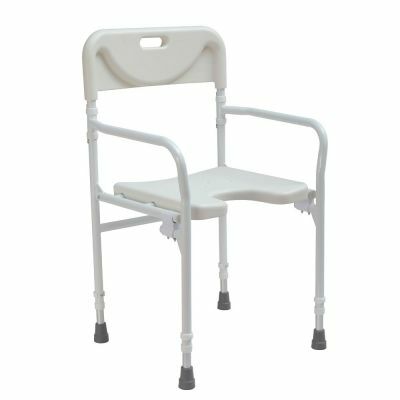 You will also find a backrest and armrests for additional comfort and support. 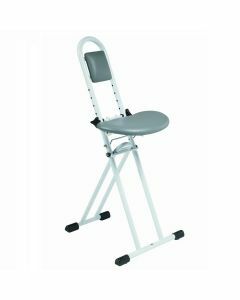 Easy to put together, and even easier to put away, an adjustable perching stool is a lightweight and inexpensive mobility aid to improve accessibility around the home. If you have any questions about your requirements or any of our products, get in touch.